Bethany Rice, MT-BC, received a Music Therapy Equivalency Degree from Saint Mary-of-the-Woods College. She completed her internship at VITAS Healthcare, a hospice company in Cincinnati, OH, working with patients and families and providing care during the end of life transition. 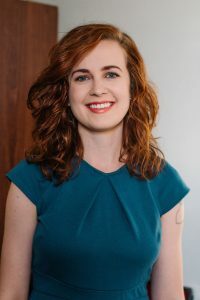 Bethany’s previous professional experience also includes serving clients with autism, Down syndrome, developmental disabilities, and schizophrenia, in individual and group settings. Bethany taught both violin and piano in a private studio for many years. She has a BA in Music from Thomas Edison State College and is an active member of the American Music Therapy Association.